Sam Choy’s in Keauhou is one of my favorites. 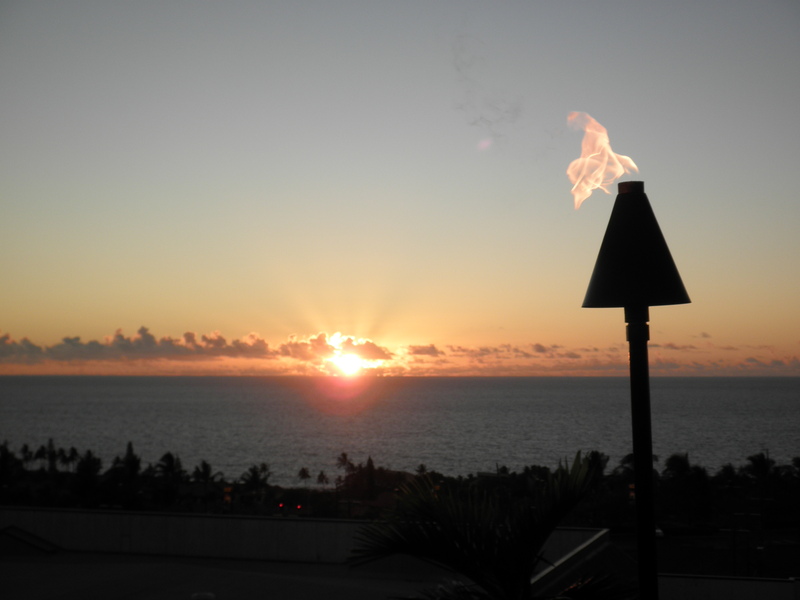 The food is good, the ocean view expansive and the sunsets…o la la!! Life is good in Keauhou. Hawaii chef Sam Choy advances on Food Networks “Chopped Grill Masters” – Pacific Business News. Hawaiian Hotels & Resorts — Don The Beachcomber Mai Tai Festival. This sounds like so much fun. They are offering Hotel packages. No drinking and driving, OK. Kailua-Kona has Taxis…. 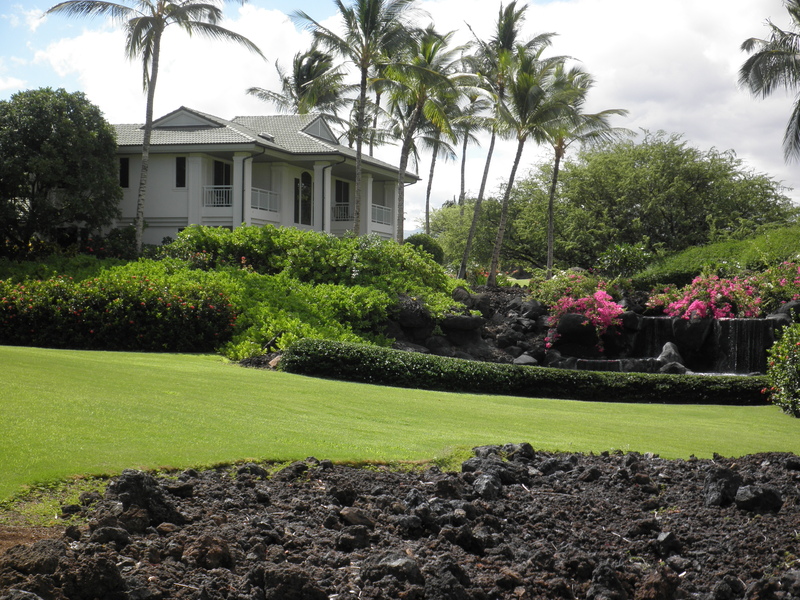 Within the boundaries of Mauna Lani Resort are homes of many kinds. We find single family homes within and outside of gates in neighborhoods that perch above golf courses, overlook black sand beaches or white sand beaches. Beaches that offer premier underwater journeys, gentle waves to help push along your canoe or kayak and even, under the right conditions, great surf. Homes that can be so sweet in diverse condominium neighborhoods; stacked units to paired homes to town houses to single family detached units that feel more like a home than a condo. 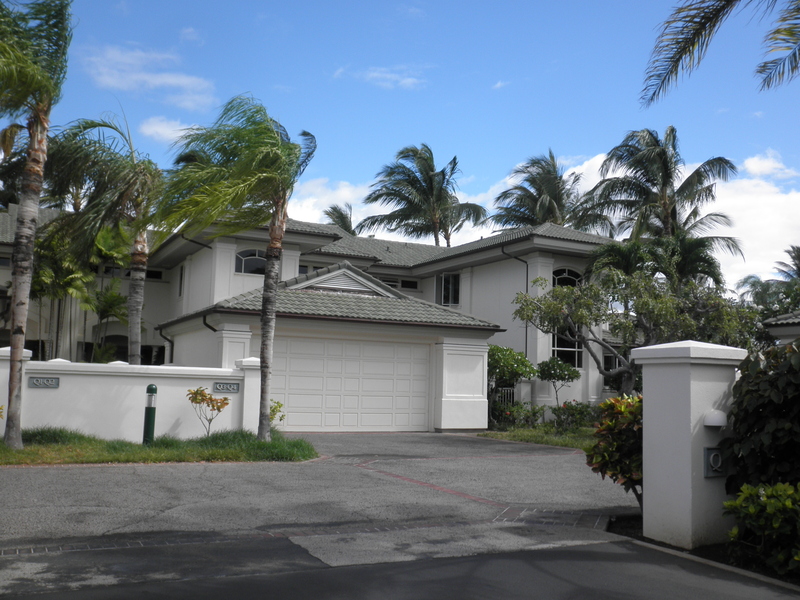 Today we take a look at the condominiums in Mauna Lani that offer paired or single family detached homes. Ka Milo at Mauna Lani is a new development with phases still under construction along North Kaniku Drive; the approach to the Fairmont Orchid hotel. There will be 137 paired and single family homes sharing slightly over 30 acres of land when fully built. 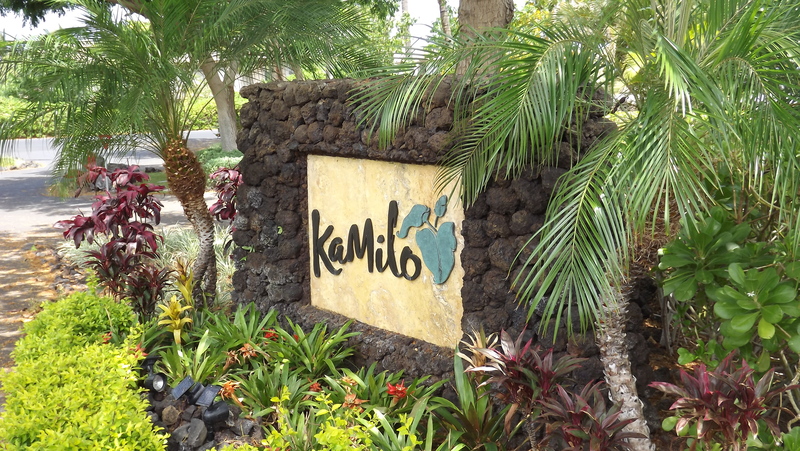 Ka Milo and the neighboring development of Kulalani share a wonderful owner’s clubhouse. This novel concept of developers sharing the construction cost of theirs owners club gave them the latitude to create something very impressive. A large lap pool fronts the fitness facility with its private spa and separate locker rooms. The open sided Hale to the south can accommodate a large crowd serviced by its open air kitchen. Next to this is the free form family pool with a sandy access that pleases the most petulant child. This facility ranks very high on the favorite private club house list. 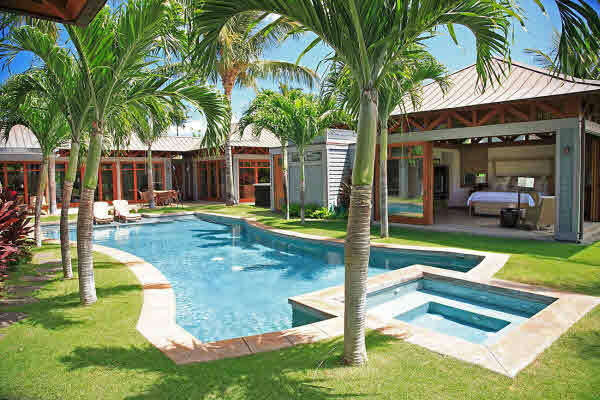 Ka Milo at Mauna Lani homes are designed and finished with island elements for island living. Light filled with wood trim, optional Bamboo floors, and tile accents an uncluttered design that includes vaulted ceilings and sliders that open to gracious lanai. These are proving to be very popular with today’s buyer. 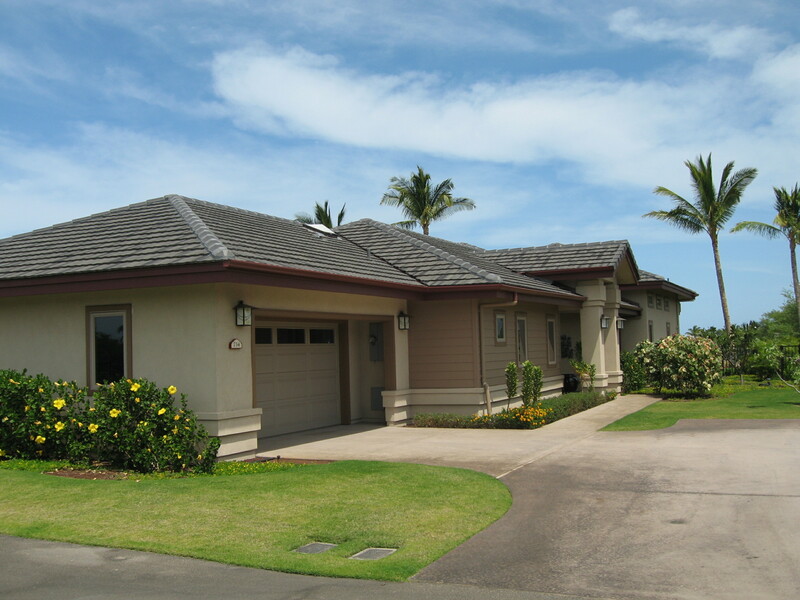 The Villages at Mauna Lani offer single family homes in single level and two level floor plans. 130 homes share an almost 30-acre parcel. There are four floor plans at The Villages. The Two story Lehua and Maile plans offer two different configurations. The stand alone Ali’i single level is very spacious with a detached garage; the Kahili is very similar with an attached garage. All are trimmed with teak and flooring choices include Quartzite, Travertine, carpets and even a few that have been customized by the owners with Koa….beautiful! A nice fitness center and pool is usually a very quiet, peaceful retreat. 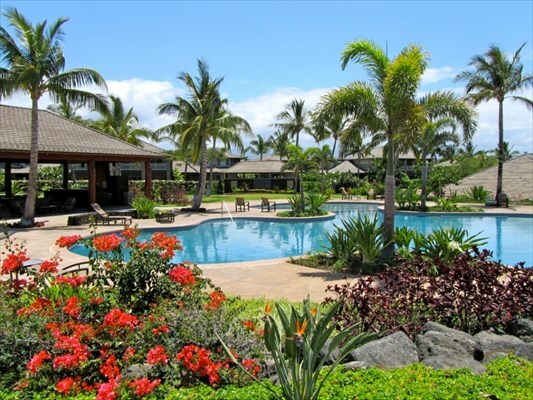 The Villages at Mauna Lani had one sale over the last 90-days. The bank owned Maile Unit #612 that sold for $725,000 slightly over the asking price of $719,900. It was unfurnished as is typical of bank owned properties but offered partial ocean views, rare in this complex. Earlier this year, the lovely, fully furnished Kahili unit #403 sold in just one day at $1,567,000 to an eager buyer who had been waiting for unit like this; the highest sold price of any Villages unit in over 3-years. Both sales were exceptional values based on the price and quality of these particular properties. My favorites here are the Lehua plan, Unit #516. The very private setting gives one the impression of being the only one in a lovely park and is currently the lowest priced unit. On the higher end of the scale the Ali’i unit #714, a detached unit with pool actually has some ocean view from the pool area and beautiful furnishings. 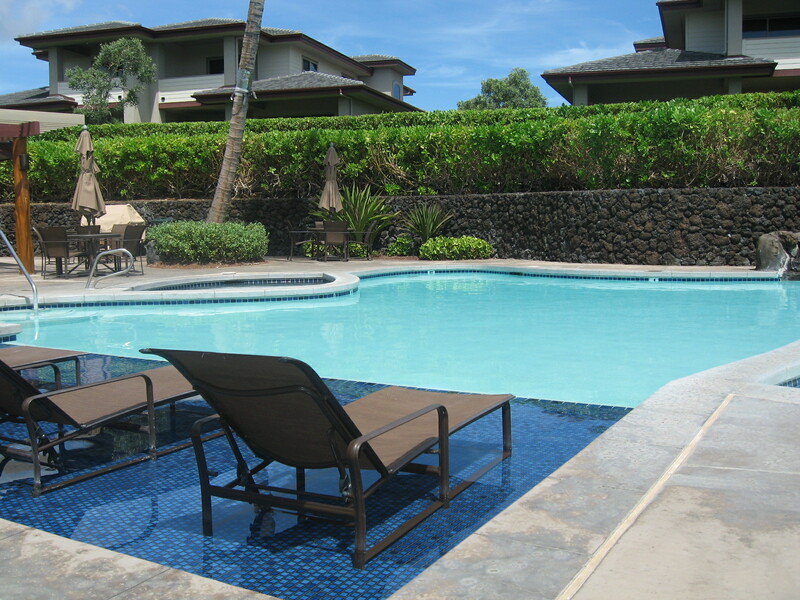 Villages at Mauna Lani inventory is at the lowest level in years, prices will begin to reflect this soon but, for now, there are still some fine choices! Na Hale at Pauo’a Beach is within the Pauo’a Beach at Mauna Lani. 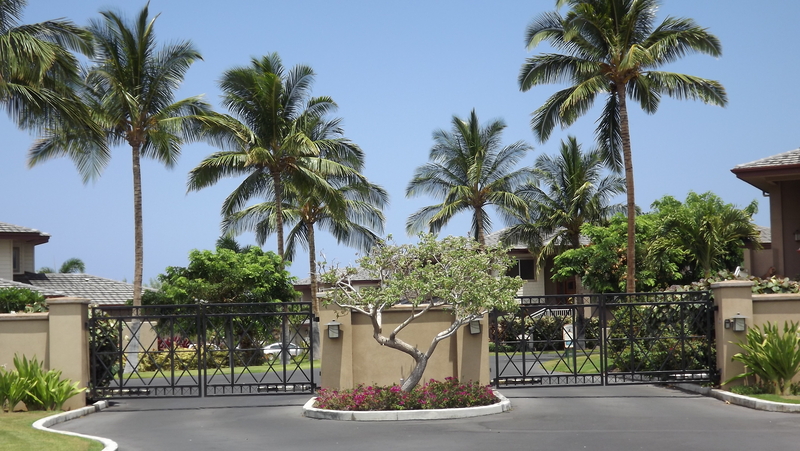 Only 40-lots total within this guarded, gated neighborhood along the white sand beach of Mauna Lani make it one of the most private of all the Mauna Lani resort neighborhoods. Two additional condo lots offer a Vacation Club on one and Na Hale at Pauo’a Beach that consists of only 9-units in this very upscale community. Each Na Hale at Pauo’a Beach condo is entered through a private gate into a private yard which includes a pool in the rear overlooking the golf course. They consist of 3 to 5 buildings in a pod style configuration. The kitchen and great room make up the entry pod and there maybe two to three individual pods for each ensuite bedroom there are 2 and 3-bedroom configurations in Na Hale at Pauo’a Beach. Indeed these are more like a Hale (home) than a condo!! 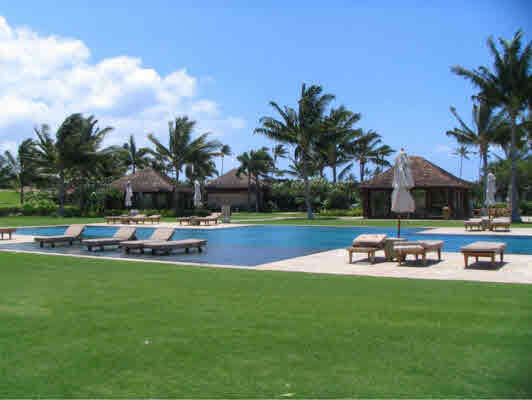 Ownership includes use of the private Pauo’a Beach Club. The owners only award winning design Pauo’a Beach Club set along the white sands beach houses a concierge, kitchen, and entertainment pavilion and exercise facility center with separate locker rooms equipped with steam, spa and sauna. The oceanfront infinity pool invites a dip and the separate keiki pool for the children tempts even the adults. All this plus easy access to my favorite hotel, the Fairmont Orchid is …spectacular! 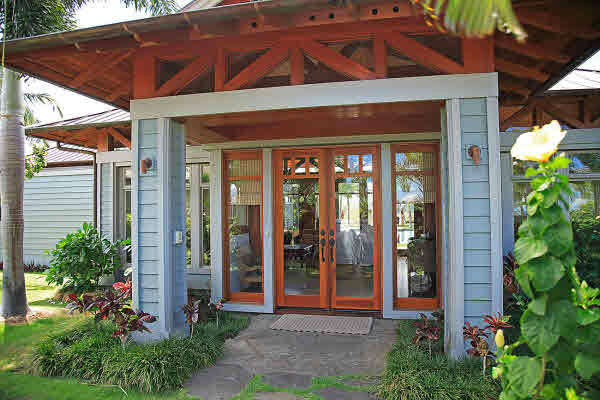 There is only one Na Hale at Pauo’a Beach home for sale at this time and none have sold over the last 90-days. Na Hale at Pauo’a Beach #5 is a 3-Bedroom unit with great golf course views, fully furnished priced at $2,500,000. 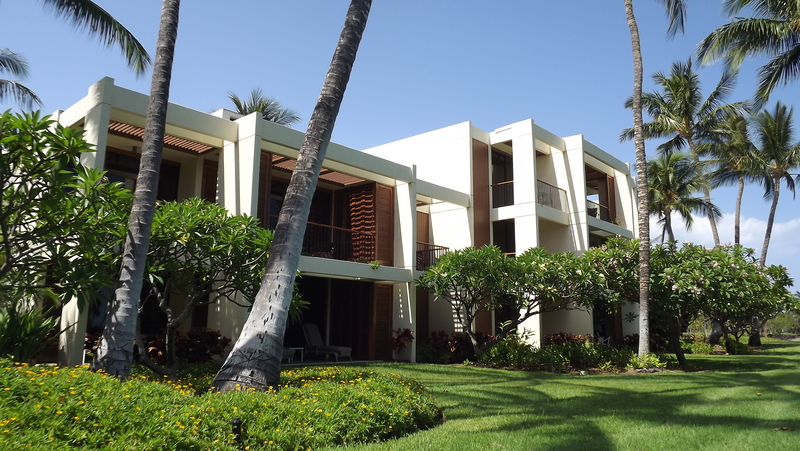 This is one of the best located units in Na Hale at Pauo’a Beach. 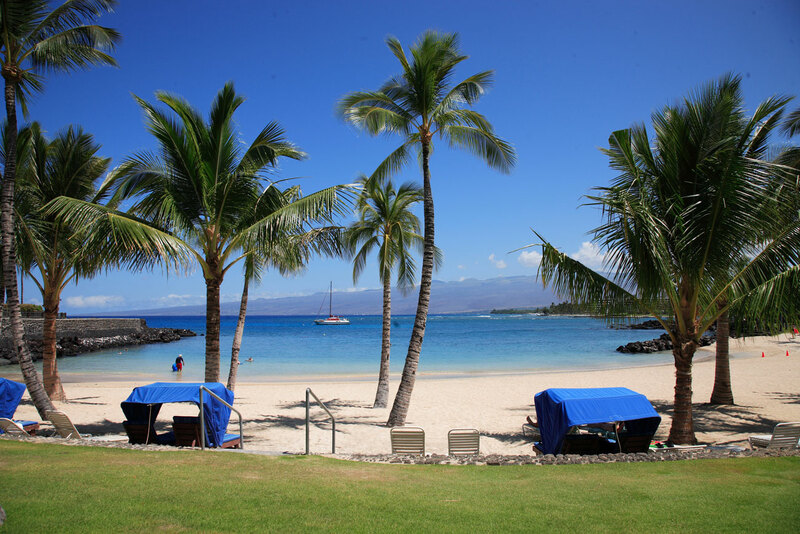 Any day in Hawaii is a good day….coming home to Mauna Lani Bay Resort only makes it better. Hard to beat Sunset at the Beach Club! Whether you end the day sipping a cocktail or watching the sunset from your one man canoe…..you will end it happy to call Hawaii home! If you are feeling like this is where you should come home to, call or email me to find the special place to call yours. 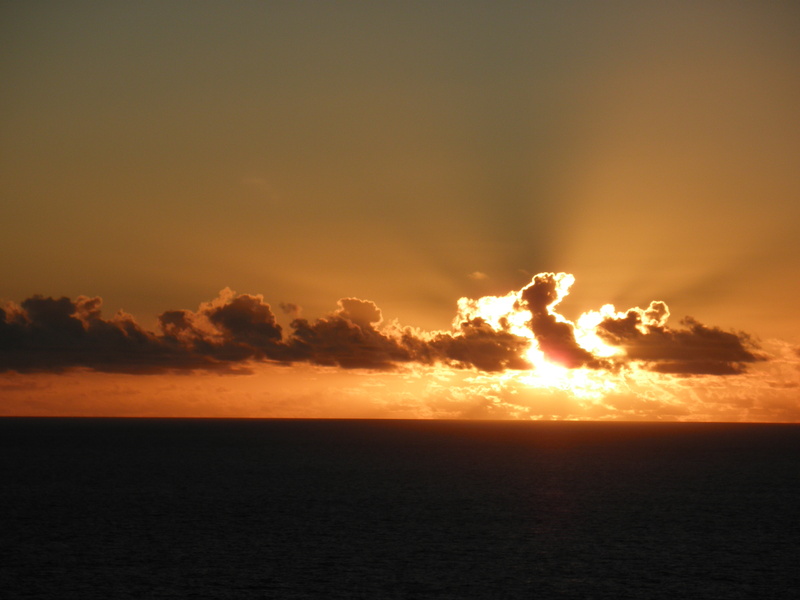 And as we say, a hui hou…until again. Mauna Lani Resort is the destination for those who know the Big Island resorts, their subtle and not so subtle nuances that make one preferred over another. Those who prefer Mauna Lani speak of the peacefulness of this resort. The Golf Courses that always have preferential tee time for an owner, the beaches- especially the Beach Club, the quiet walks, the running/biking paths, the petroglyphs, the laid back and relaxed atmosphere in what many consider, myself included, the most beautiful resort in the world. This is what they come to Hawaii for…..
For the first 20 years or so since the Mauna Lani resort opened, an extended stay meant choosing between three very beautiful, yet very different condo projects; The Point at Mauna Lani, The Terrace (the only two oceanfront Condos in Mauna Lani Resort) and The Islands. 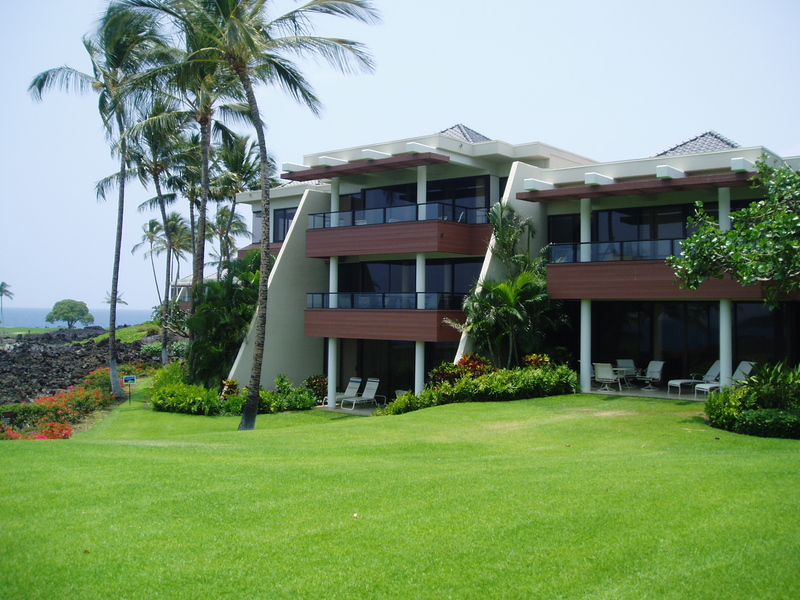 Mauna Lani Terrace has 80 units on slightly over 13 acres of land. Trees originating from tropical climes bursting with brilliant flowers shade the grounds. 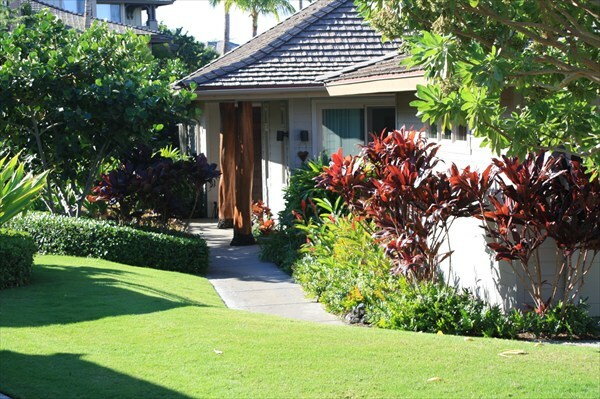 Paths meandering through grass lawns lead you to the pool, the white sandy beaches; the Ha’o shaded fishponds or the Mauna Lani Bay Hotel…your choice. The three story buildings are pleasing to look at. One of the most loved features of these units is their Teak Plantation Shutters, a special touch that adds to the Island ambience of this property. Mauna Lani Terrace had two sales over the last 90 days, Unit #E202 sold after only 17-days on the market for $631,000 and oceanfront lovely #F202, one of the few units there without stairs sold for $1,300,000. This is a good price for such a nice 2-bedroom unit when others have sold for more this year. The Terraces seem to maintain their values, probably due to the fact that there is never an abundance of units for sale there. We all know the rule that less inventory equals higher prices. 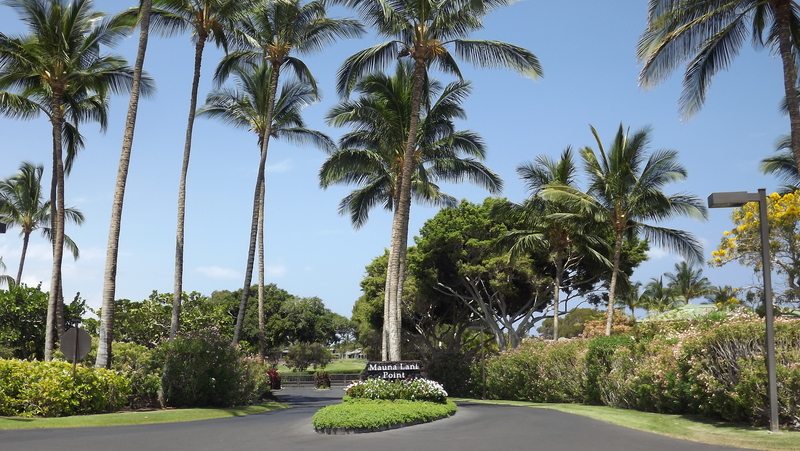 This Grand Dame of Mauna Lani has such an air of elegance, being able to walk to a fine hotel like the Mauna Lani Bay adds to a long list of amenities. The high level of attention it receives from its care givers shows in the immaculate condition of the landscape and structures. Recently listed E-101 is a on bedroom with views over the fishpond to the ocean is has built-in value priced at $670,000. Mauna Lani Point was next to join the family at Mauna Lani. A more contemporary design, sleek and modern at the time when the Miami Vice look was in circa 1986, these dress up well in the current designer trends. The majority of the 166 units in 9-buildings spread out over 18.4 acres enjoy a view over the signature tee to the ocean, one of the most favored although there is more of similar caliber to appreciate just as well. 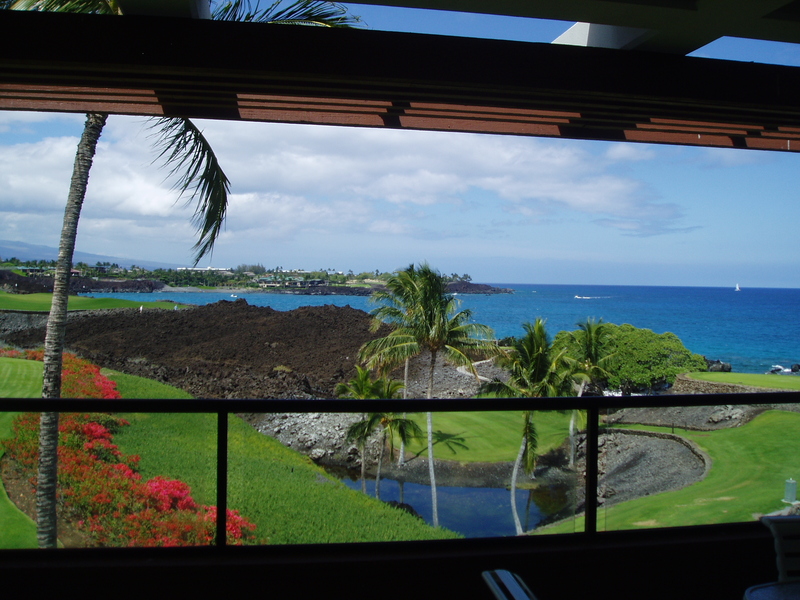 If the unit lacks an ocean view orientation, those beyond building “G”, they will have an excellent view of Mauna Kea looming over the golf course water hazard….still a “water view”! There were no sales over the last 90 days; there were two in the first quarter of this year. In an odd twist, the lowest sale was an upgraded 2-Bedroom. Patience often is a most profitable habit for lucky sellers if they can afford the luxury of time; these sellers bought it for much less in 2004. The views from the one bedroom G101 were worth $230,000 more than the extra bedroom of J206! Stunning views always add value. Two units just listed over the last 30-days offer stunning views, H103 and F205. They are well priced for oceanfront at $1,597,000 and $1,590,000. The last of the stately condominiums built before the building boom began in 2003 is definitely not the least by any means. The Islands at Mauna Lani were originally planned to be built along a Marina dredged through lava fields from the ocean to the site. Community opposition as well as a come to reality check by the developers eliminated the marina. The initial landscape of the almost 22 acres surrounding only 46-units included enormous fish ponds, an effort to support the “Islands” name. However maintenance difficulties and expense plagued the ponds, so they were filled in, replaced with lawns and trees for a more conventional landscape. 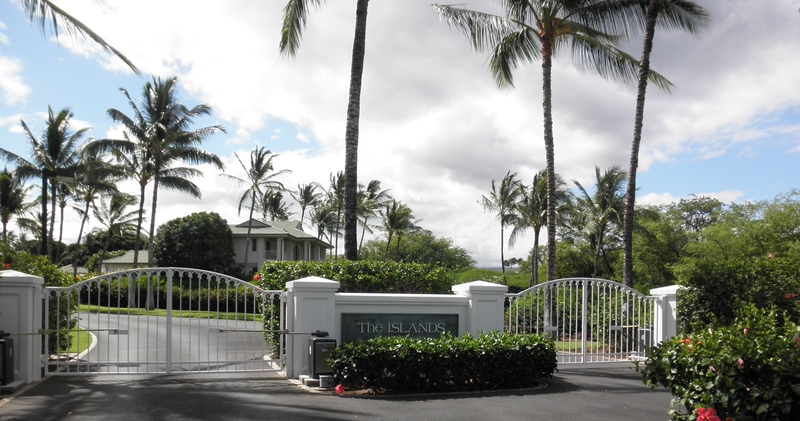 The Islands at Mauna Lani have the highest land area per condo unit of just about any project on the Big Island. The large floor plans of these detached condos make you feel like you are in a single family home, not a condo. All have 2-car garages, some attached, others detached. The Islands also ranks high on the Mauna Lani list. The lack of sales here over the last 90 days is not a surprise when only two units are for sale. Owners so love their Islands for the privacy, peace and design that they are reluctant to sell. They also appreciate being near the Mauna Lani resorts amenities. 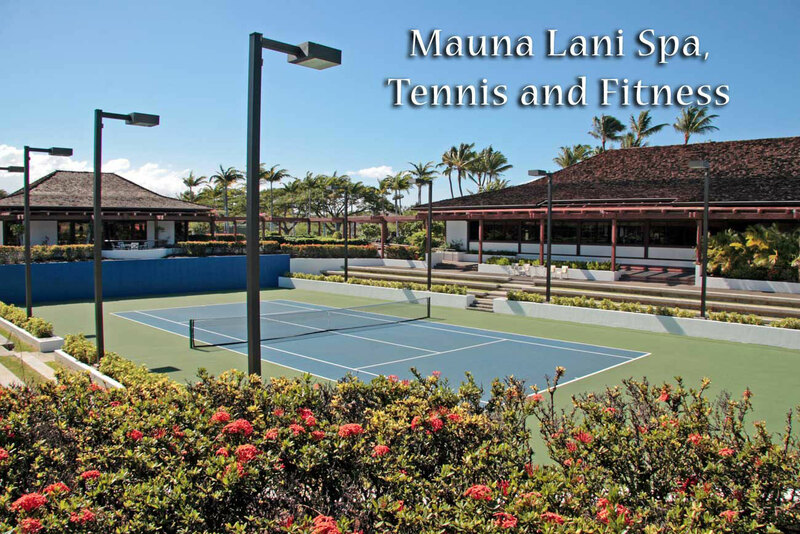 Island dwellers can walk to the tennis courts, the fitness center with its great facility and classes, the large lap pool and of course, the Mauna Lani Spa. G3 at $649,000 is the 2-bedroom best buy and E1 is priced well for a 3-bedroom.